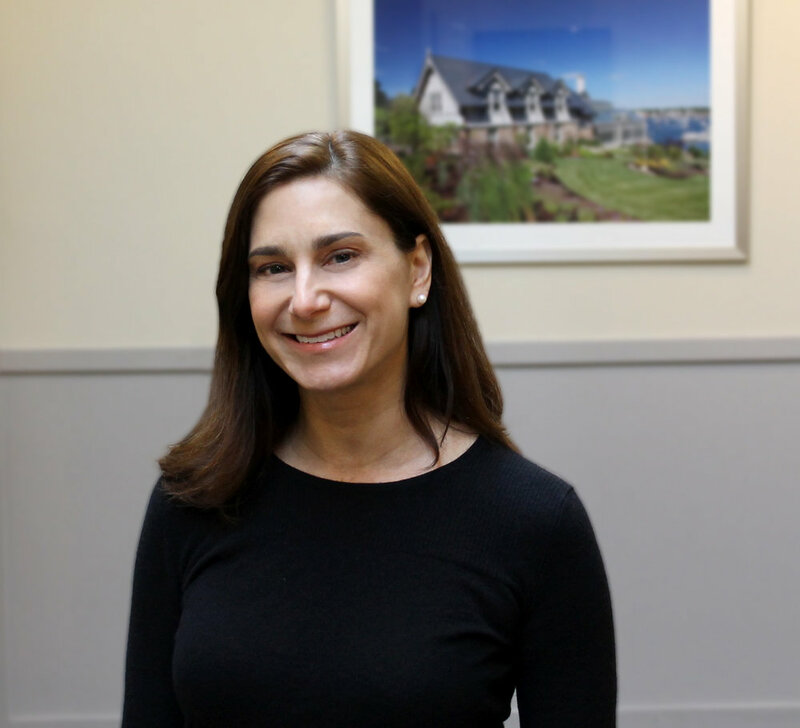 Patty spent 8 years in the financial compliance industry during which time she completed her MBA at Boston University with an emphasis in finance. Groom has been fortunate to have Patty as Manager of Vendor Relations/Supplier Diversity. Patty leads Groom’s research and recruitment efforts of Minority/Diverse Certified Businesses. She actively promotes employee awareness of and engagement of Groom’s Diversity Inclusion Initiative. Collaborating with the Project Management Team and the Estimating Department, she continues to increase bid opportunities for qualified Diverse Certified Businesses. Patty’s responsibilities also include the tracking and reporting of Tier 2 Diversity Spending pertaining to various clients. Additionally, for the past three years, Patty has assisted the Accounting Department in all areas.